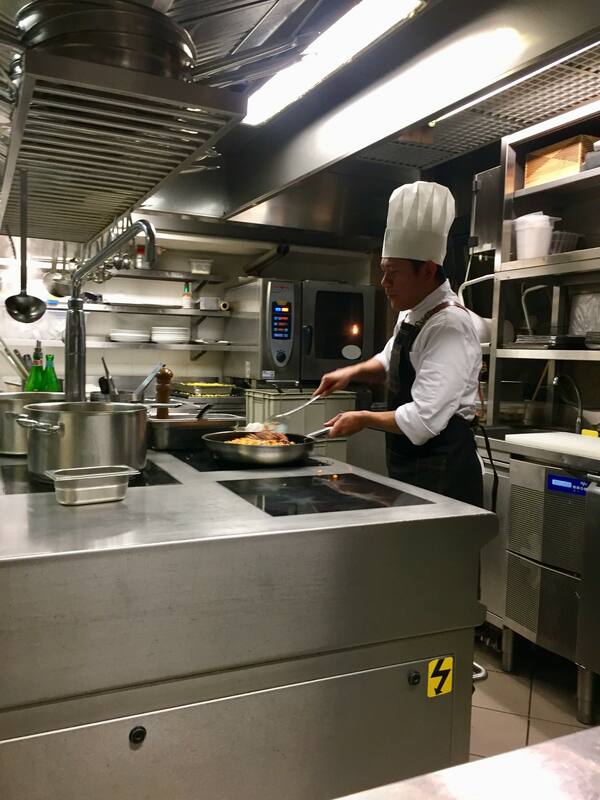 1st Filipino chef in Luxury restaurant in Milan Italy. Staying true to his roots, A Filipino Chef in Milan pays homage to Adobo and Caldereta. I haven’t been to Milan. In fact, I have only been out of the country once for a 3-day trip. It got me incurably homesick by the 2nd day and it is not even as far as Milan. It has made me realize that maybe I am not one who fancies travelling abroad. However, I like hearing stories of Filipino travels and life abroad. I admire their courage and their tenacity as they endure all hardships and sacrifices in pursuit of a better life for them and for their families. 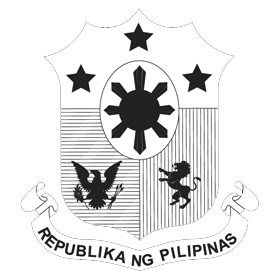 Through social media, I’ve met Filipinos based abroad. One of which is a proud Filipino who has been living in Milan. 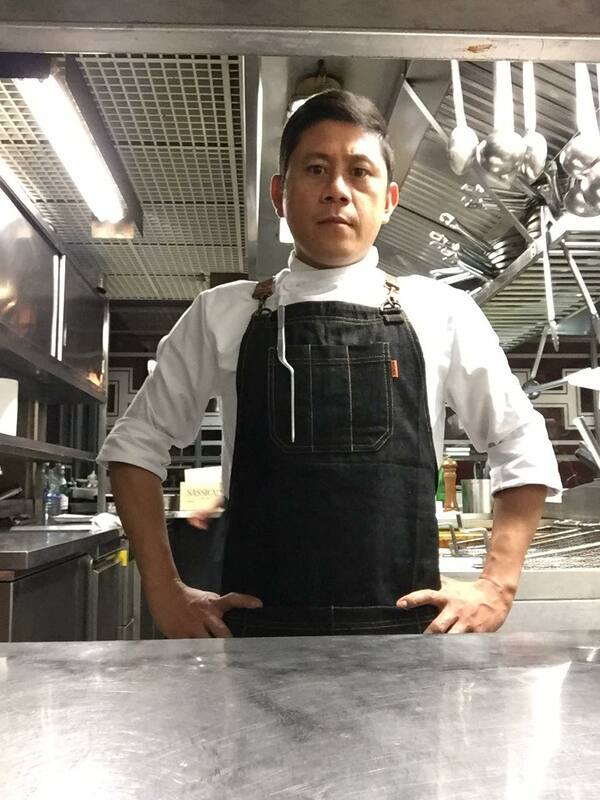 And although he is based in Milan for years, Chef Gerald Basilio has remained loyal to his roots. 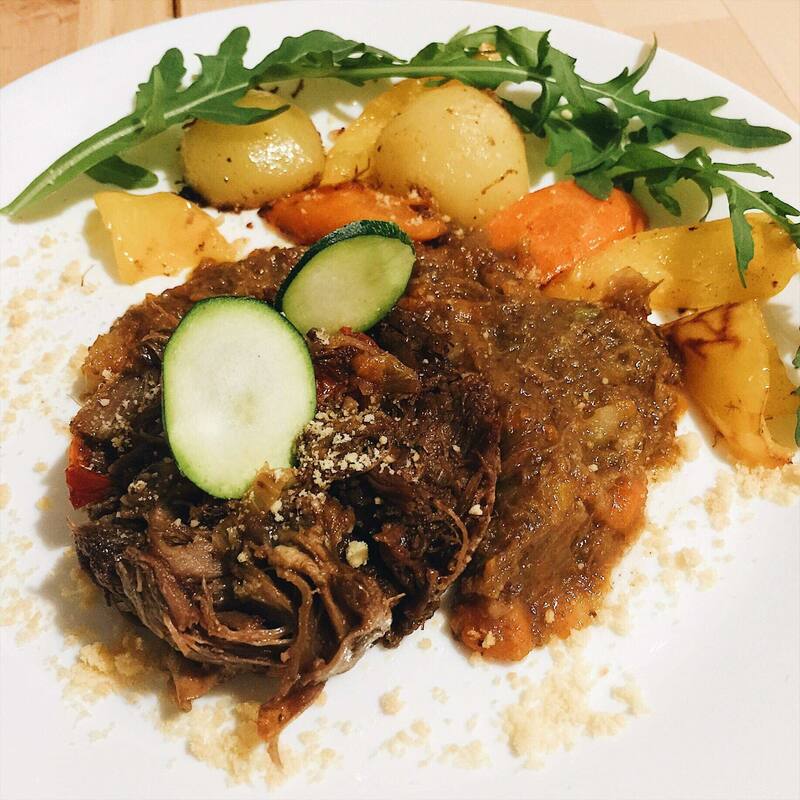 He was generous enough to share his story and a recipe that pays homage to two of our Filipino favorites: Adobo and Caldereta. 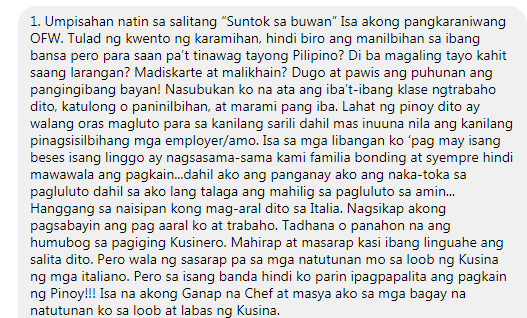 Paano po kayo naging chef sa Milan? 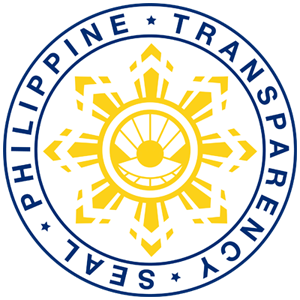 Kung may gusto po kayong ipakilalang pagkain Pilipino sa mga banyaga, ano po ito? Ano pong pagkaing Pilipino ang namimiss nyo pag nasa Milan kayo? Maari po ba kayong magbahagi ng isa sa mga niluluto nyong pagkain na Filipino inspired? Carne di Capra is goat meat and ubriaca means drunken. As Chef Gerald continues his kitchen journey, he hopes that one day his return to the mortherland brings opportunity to share his passion for food with his kababayan. If you want to know more of Chef Gerald, follow him @chef_g_style on instagram. Leaving you with an inspiring video of Chef Gerald by Richie Juan. Watch ’til the end and see how it feels to hear foreigners root for the Philippines as they say”Mabuhay Pilipinas”.